LAHORE: Nazaria-i-Pakistan Trust (NPT) marked the 141st birth anniversary of Quaid-e-Azam Muhammad Ali Jinnah separately here at Aiwan-e-Karkunan-e-Tehreek-e-Pakistan (AKTP), Shahrah Quaid-e-Azam and Aiwan-e-Quaid-e-Azam Johar Town here on Monday. Speakers paid tributes to Quaid-e-Azam Muhammad Ali Jinnah for liberating the Muslims of sub-continent from the subjugation of British and Hindu rulers. They also vowed to continue developing Pakistan in line with his teachings. In his written message read-out at the ceremony, NPT Chairman and former president of Pakistan Muhammad Rafique Tarar congratulated the participants on celebrating the birthday of Quaid-e-Azam, saying that Pakistanis should follow Quaid’s principles in taking Pakistan forward. Begum Majeeda Wyne said that Pakistan has yet to achieve the level as desired by Quaid-e-Azam. She, however, hoped that Pakistan would soon be turned into a true vision of Quaid, and urged the participants to serve the country in the light of the teachings of Quaid-e-Azam. Justice (retd) Khalilur Rehman Khan said that the stability of Pakistan lies in the true following of the Pakistan Ideology. Mian Farooq Altaf stressed the participants to follow the sayings of Quaid in order to take Pakistan to a new height of development and growth. Muhammad Akram Chaudhry lamented that message of Quaid – unity, faith and discipline – has been forgotten. He said that every citizen should hold himself accountable to assess that how much they are acting upon his teachings. 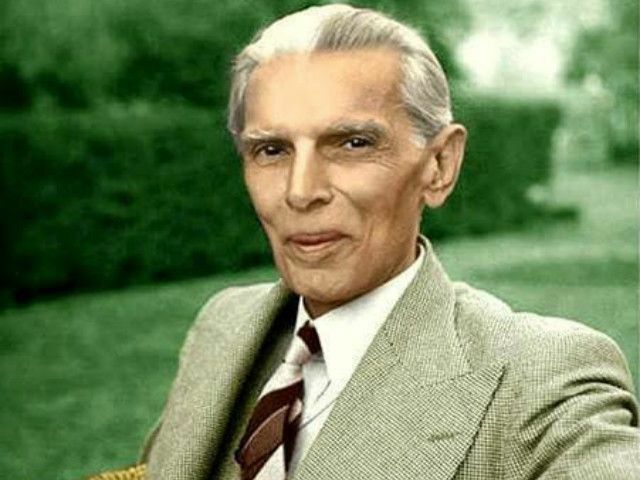 Shahid Rasheed said Quaid worked hard for the Muslims of the sub-continent. He added that the NPT has organised a series of programmes at both places to highlight the work of Quaid-e-Azam. The participants also joined Begum Majeeda Wyne in the cake cutting ceremony. Meanwhile, Justice (retd) Mian Mahboob Ahmed addressed another gathering at Aiwan-e-Karkunan-e-Tehreek-e-Pakistan and spoke at length about the towering personality and hard work of Quaid. NPT Vice Chairman Professor Dr Rafique Ahmed shared with the audience about his repeated meetings with Quaid-e-Azam during Pakistan Movement. He added that the Muslims of the sub-continent had rendered sacrifices for Pakistan. He said that Quaid had special affection with the youth and he worked hard to turn a crowd into a nation. Another cake cutting ceremony was also organised for the occasion.